Our Mega Meet up 'Breast is Best' is on Saturday and Friendship Day on Sunday! Let's look forward to making new friends. Which 'Friends' character do you like the most and why? Nice drive by baby chakra. but my baby just 3 months old and long distance can't travel..
Hi Bijal. Would have loved to have you. 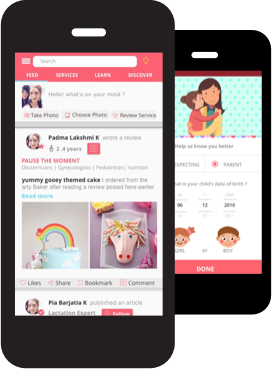 Do take care and check out our articles and reviews of services for your child. So thrilled you find it useful. I'm looking forward to interacting more.